We are a participants in the Amazon Services LLC Associates Program, an affiliate advertising program designed to provide a means for us to earn fees by linking to Amazon.com and affiliated sites. Since we have an affiliate account with Amazon we receive a few pennies when an item is purchased through our links. There is no additional charge to you. We appreciate your support! The RV has a propane cooktop, but there are times we would prefer an electric burner. 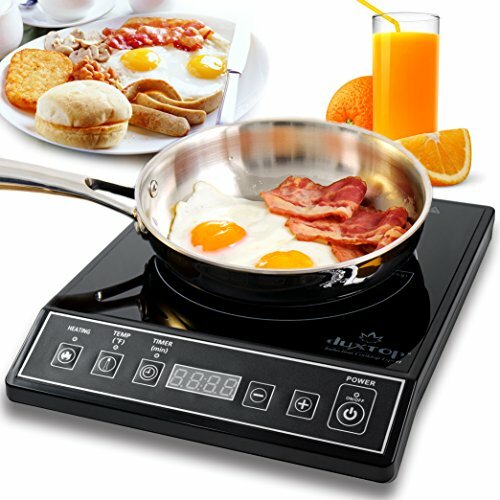 This induction cooktop fills the bill. We use it inside the RV and outside on the picnic table. Great heat control and fast cooking times. We mounted this tablet holder to the upper cabinet in our kitchen to hold our tablet so we can view recipes from our computer files. 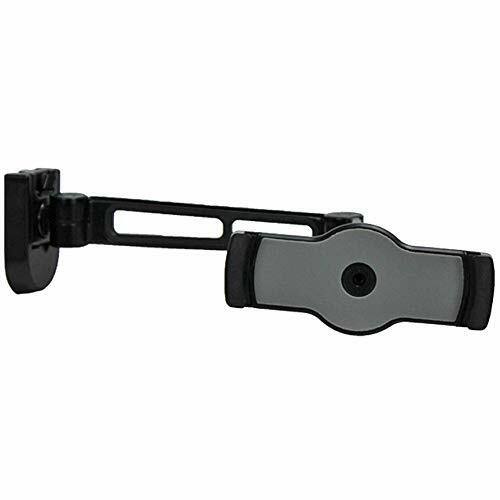 Works perfectly, easy to move the articulated arm, and holds the tablet securly. 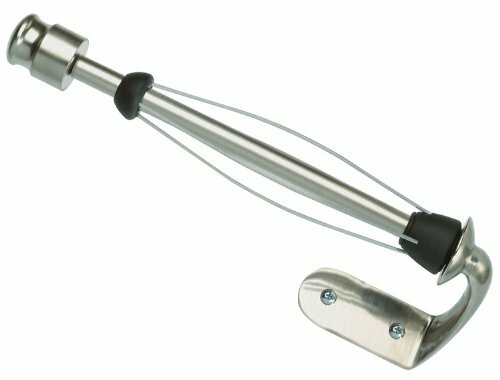 This paper towel holder keeps the counter clear and provides the “perfect- tear” feature that prevents the towel roll from unraveling. A great addition to our tiny RV kitchen! 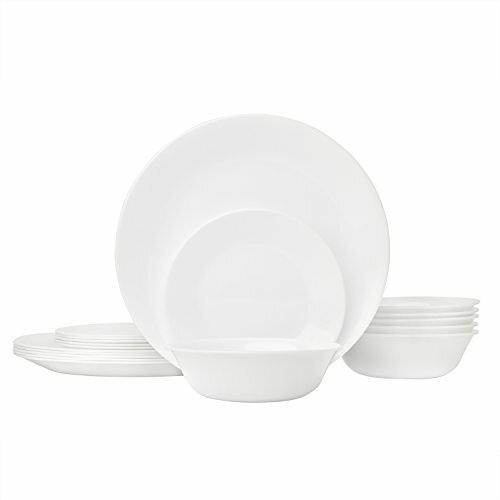 We don't like paper plates, so one of the first items we purchased for the RV kitchen was this Corelle dinnerware set. The size fits the cabinets snugly and its unbreakable character means we can enjoy "real" dinnerware without worry about breaking dishes. It cleans up in a snap and the simple color and design make it the perfect backdrop for beautifully delicious meals. We used a Magic Chef tabletop oven for several years but when it wore out we couldn’t seem to find a replacement that worked properly. 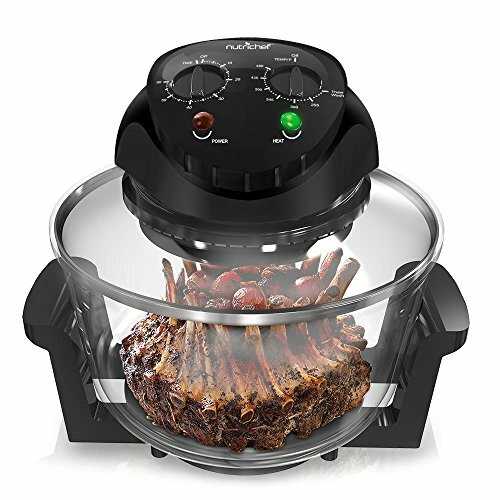 We finally searched for a different model and found this Nutri-Chef which is quieter, cooks faster and comes with an “air fryer” screen. We love it! If you want to cook perfect bacon, biscuits, brownies, roast chicken... anything you would put in an oven, well, this thing cooks it beautifully and quickly. It is a convection oven that fits neatly on the countertop or on the picnic table in camp. Just plug it in and let it cook! 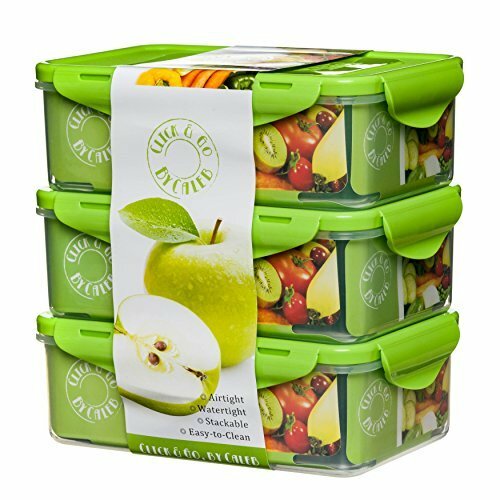 These little gems are perfect to packing up lunch or snacks. We use them when the grandkids travel with us. We pack one for each of them with their individual snack preferences - healthy snacks, of course!